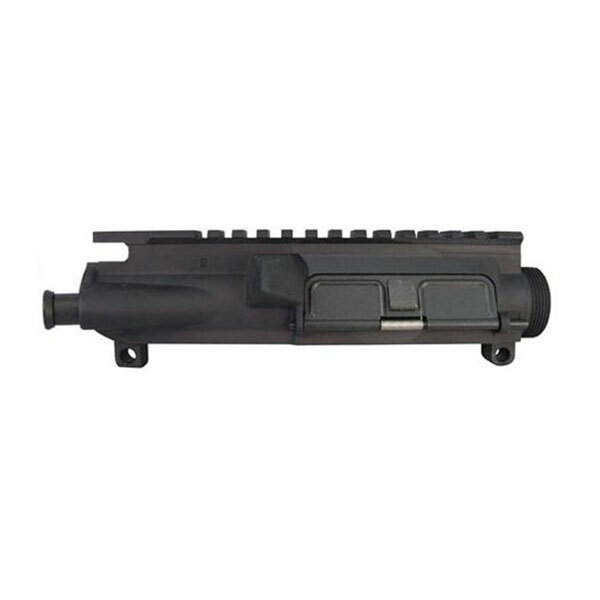 -Type III hard anodized per the mil-spec. 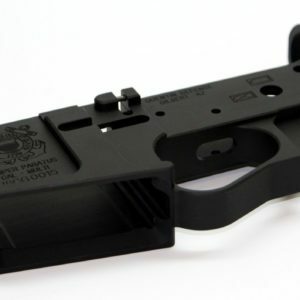 -Fits all MILSPEC AR-15 lower receivers. 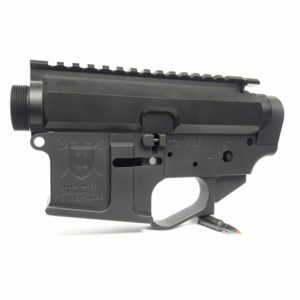 -Pair this upper with a Quentin Defense QD-MILSPEC forged lower receiver for a precision fit. 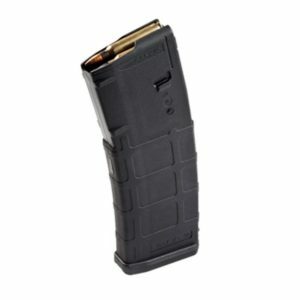 QD-15 AR-15 Billet Receiver Set.